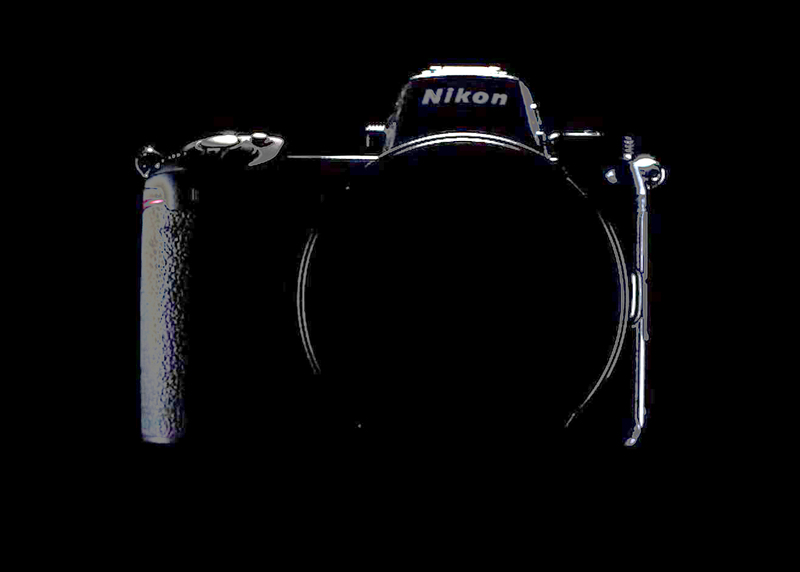 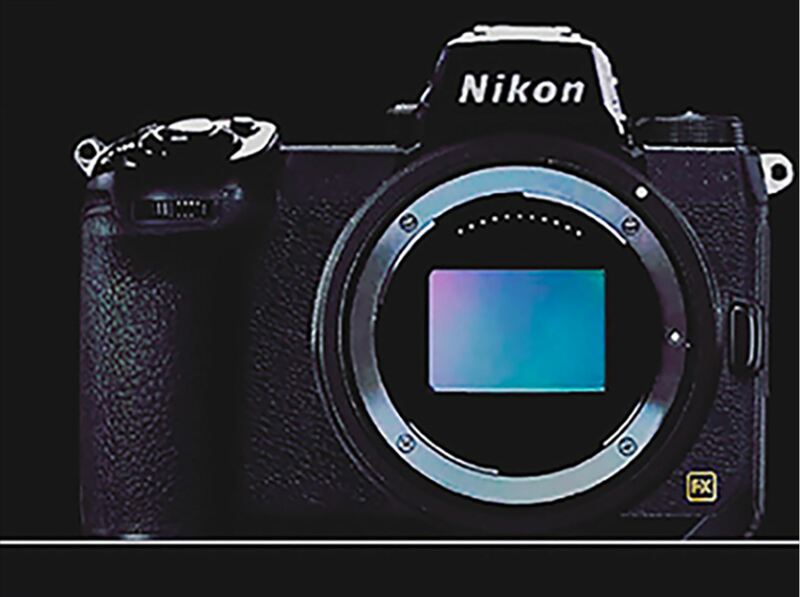 Nikon has released a new video teaser called “Body” for upcoming Nikon full frame mirrorless camera today. 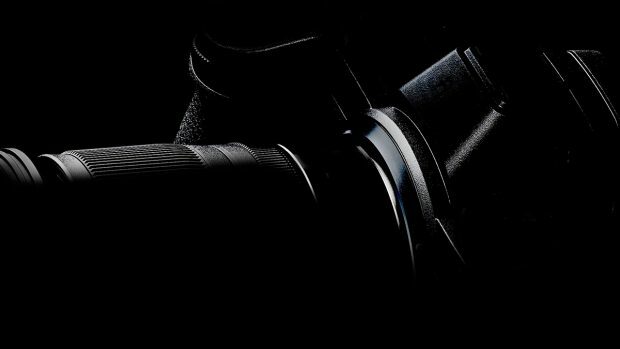 You can read full rumored specs list here. It seems that early today’s leaked image at Chinese forum is the real Nikon full frame mirrorless camera.